NAIDOC Week is celebrated across Australia each July to celebrate the history, culture, and achievements of Aboriginal and Torres Strait Islander peoples. 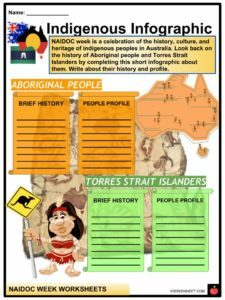 National Aborigines and Islanders Day Observance Committee, also known as NAIDOC, is a committee responsible for organizing national activities during NAIDOC Week. 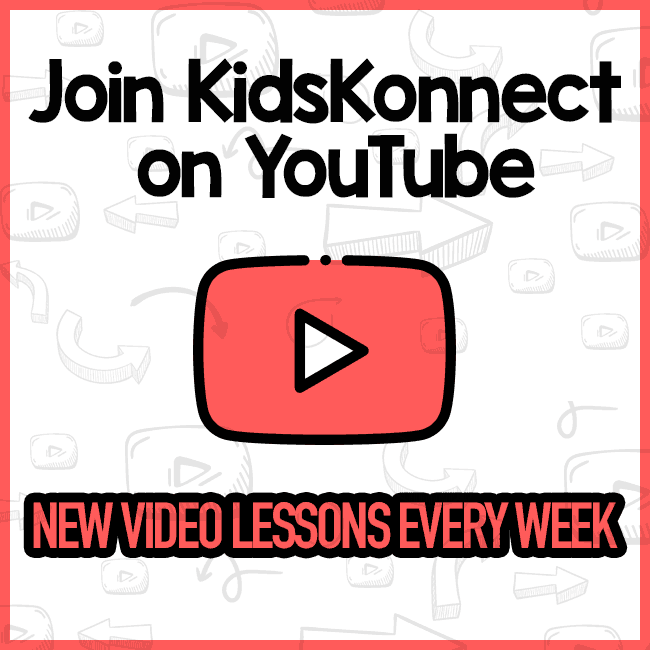 Its acronym has since become the name of the week itself. NAIDOC Week is celebrated across Australia each July to celebrate the history, culture, and achievements of Aboriginal and Torres Strait Islander peoples. 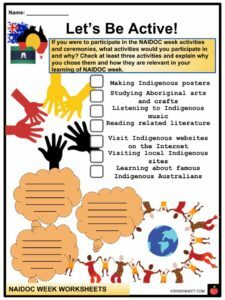 See the fact file below for more information on the NAIDOC Week or alternatively, you can download our 21-page NAIDOC Week worksheet pack to utilise within the classroom or home environment. NAIDOC week’s origins can be traced back to 1938. NAIDOC week can be traced back to the Aboriginal rights movement. Back on Australia Day on 1938, protestors marched through the streets of Sydney about the status and treatment of Aboriginal and Torres Strait Islander Australians. This protest was one of the first major civil rights gatherings in the world and known as “Day of Mourning”. Between 1940 and 1955, the Day of Mourning was held annually on the Sunday before Australia Day. 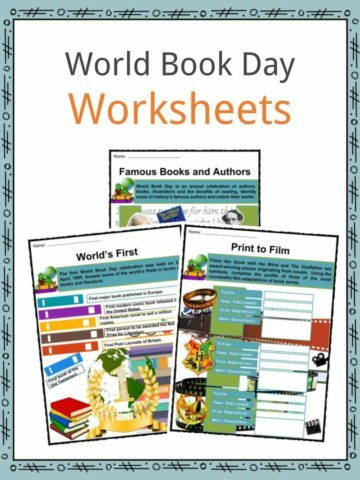 It is commonly known as “Aborigines Day”. In 1955, it was decided that Aborigines Day should include a celebration of Aboriginal culture, heritage, and achievement. NAIDOC week highlights the achievements of indigenous people all over Australia. NAIDOC is celebrated not only in Indigenous communities, but by the entire Australian community. As a support to the Aboriginal and Torres Strait Islander community, NAIDOC week is a great avenue to participate in different activities. The flag was designed by artist Harold Thomas and was recognized by the Federal Court in 1997. It was first flown at Victoria Square in Adelaide, South Australia during National Aboriginal Day in July 1971. It became a widely recognised symbol of the unity and identity of Aboriginal people. In order to give the Aboriginal flag its proper and legal recognition, the Commonwealth did its proper process in 1994. 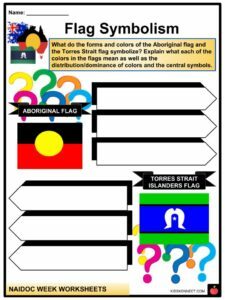 In July 1995, the Aboriginal flag was proclaimed a “Flag of Australia” under the Flags Act 1953. Black represents the Aboriginal people of Australia. The yellow circle represents the Sun which is considered to be the giver of life and the protector. Red represents the red ochre used in ceremonies and Aboriginal peoples’ spiritual relation to the land. It was designed by Bernard Namok and used as a symbol of unity and as an identity for the Torres Strait Islanders. The flag was adopted in 1992. In the same year, it was recognized by the Aboriginal and Torres Strait Islander Commision. It was given equal prominence with the Australian Aboriginal Flag. 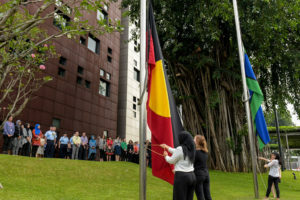 In July 1995, Australian Government recognised it, with the Australian Aboriginal Flag as an official “Flag of Australia” under the Flags Act 1953. The dominant colors green and blue represent land and sea, respectively. Black represents the indigenous people. The white color of the central symbol represents peace. 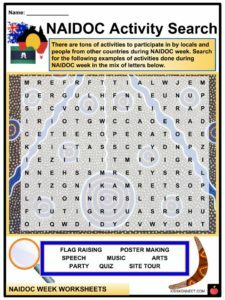 The National NAIDOC Committee (NNC) are the decision makers on what activities to include in NAIDOC week as well as the theme, the host city, and the winners of the National Poster Competition and the National NAIDOC Awards. The NNC has eight committee members and two co-chairs. They are appointed for a term of three years following a public expression of interest process. 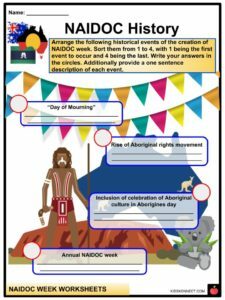 Each year there is a new theme chosen to reflect the issues and events for NAIDOC week. It is held across Australia to celebrate the culture, history, and achievements of Aboriginal and Torres Strait Islander people. NAIDOC is celebrated not only in Aboriginal communities but also by Australians from all walks of life. 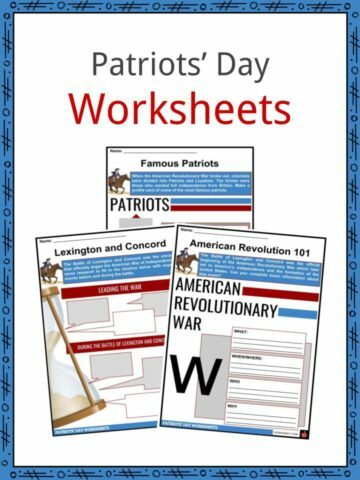 Activities are usually organized by different communities, local councils, and government agencies. The Committee decides which city will host NAIDOC Week. At the end of every NAIDOC Week, the NNC Awards are announced at a ceremony and ball held in the host city. 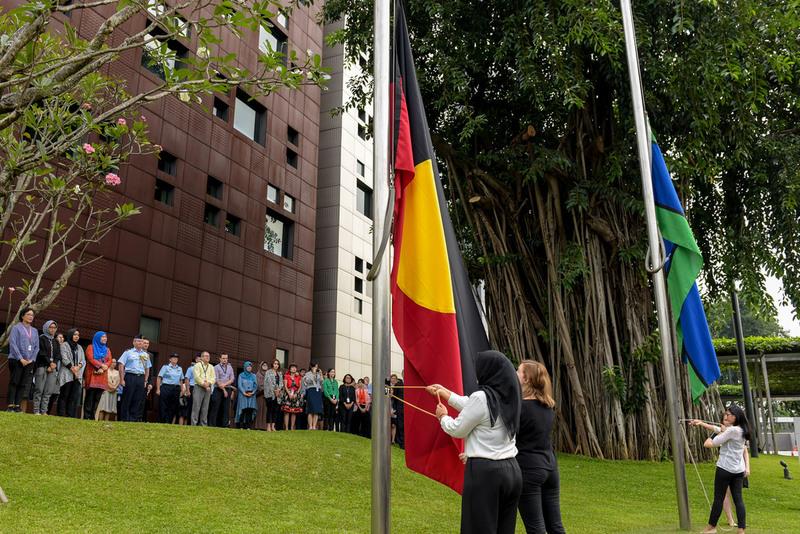 A flag raising ceremony is done in communities throughout Australia and by embassies in various countries. The NAIDOC ball is the highlight of the year. Community members travel many miles to reconnect with their families, and to meet other family members of the communities. 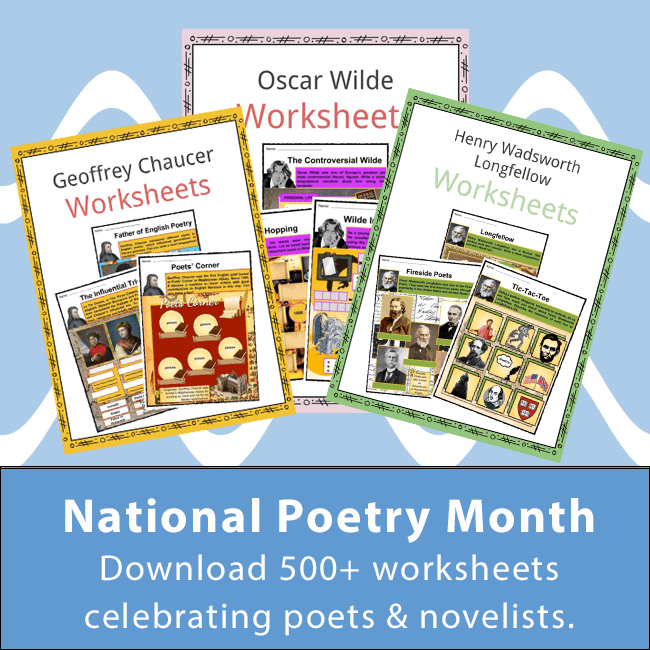 Displaying Indigenous posters around the classroom. Inviting local Indigenous elders to speak at the school or workplace. Researching traditional Indigenous owners around your area. Studying Aboriginal arts and crafts. Visit Indigenous websites on the Internet. 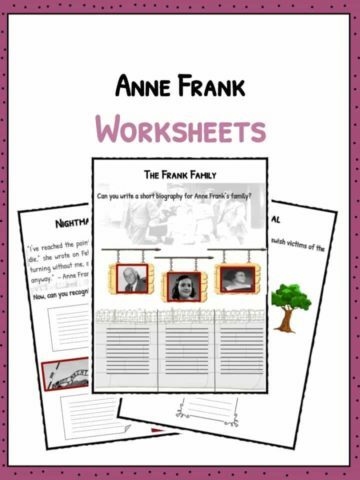 Making your own Indigenous trivia quiz. Visiting local Indigenous sites of significance or interest. Learning the meanings of local or national Aboriginal place names. Host a community BBQ party. This is a fantastic bundle which includes everything you need to know about NAIDOC Week across 21 in-depth pages. 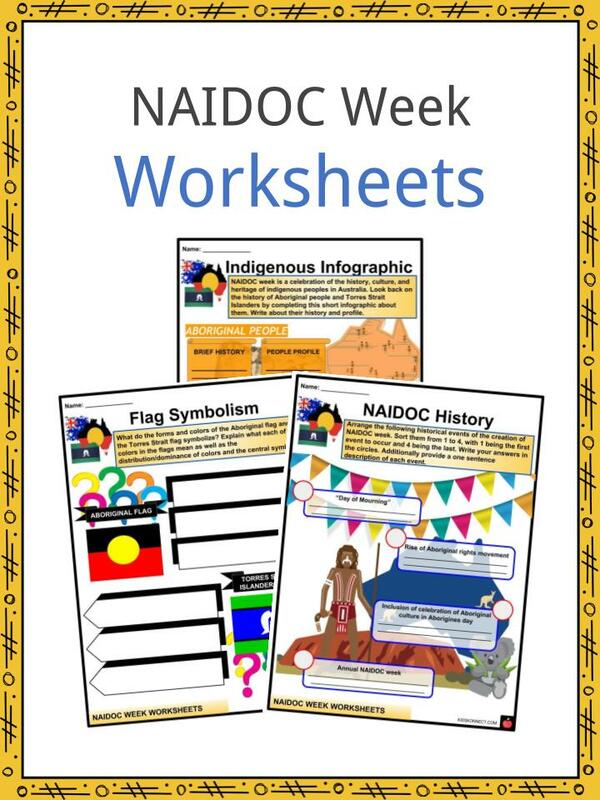 These are ready-to-use NAIDOC Week worksheets that are perfect for teaching students about the NAIDOC Week which is celebrated across Australia each July to celebrate the history, culture, and achievements of Aboriginal and Torres Strait Islander peoples. 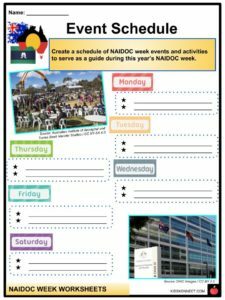 National Aborigines and Islanders Day Observance Committee, also known as NAIDOC, is a committee responsible for organising national activities during NAIDOC Week. Its acronym has since become the name of the week itself.